Discovery Point Franchising is pleased to announce that Discovery Point #31 Seven Hills (previously Spring Hill) is under new management! Our new management team of Tim Sabba and Cary O’Donnell are also the owners of Discovery Point #58 Silverthorn and are excited to bring their high standards of service to the Seven Hills community. We wish Discovery Point #31’s previous owners Jerry and Jeremy Calvert the best of luck in their new ventures. 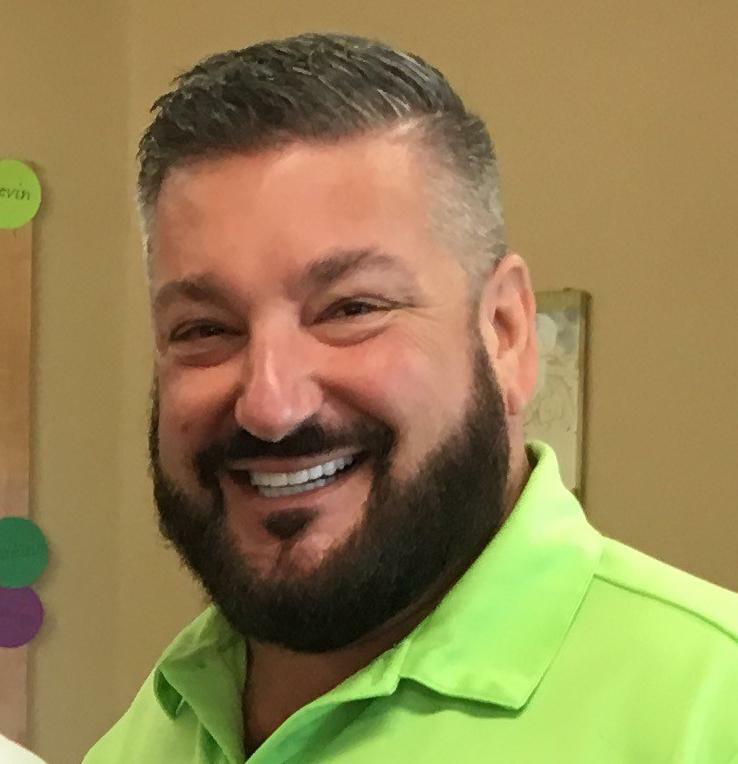 Before joining Discovery Point as a franchisee in 2016, Tim Sabba worked as a marketing and product development executive in the preschool toy industry spending the majority of his time at Fisher-Price, a division of Mattel. His passion for early education and growing knowledge of early childhood development led to success in the preschool category. Prior to 2016, Cary O’Donnell worked as a corporate CPA, accumulating many years of business finance and operations experience. Cary has had a successful career leading culture change in under performing companies to develop efficient and motivated teams. In addition to their own knowledge and experience, Tim and Cary bring with them their lead Director from Silverthorn, Jennifer Czerepka. Jennifer will be the new Director at Seven Hills while Jill Tremblay will be promoted to Director at Discovery Point Silverthorn.